For adaptive support and ultralight comfort, all in a sporty package, you can't go past the EQT Support ADV Support Primeknit Shoe from Adidas. Featuring a stylish Primeknit mesh upper for a secure, sock-like fit, soft moulded TPU heel support, comfortable EVA midsoles, 3-Stripes detailing for added appeal, and OrthoLite soles for performance, comfort and excellent tread. Nothing looks so good or goes the distance like Adidas. 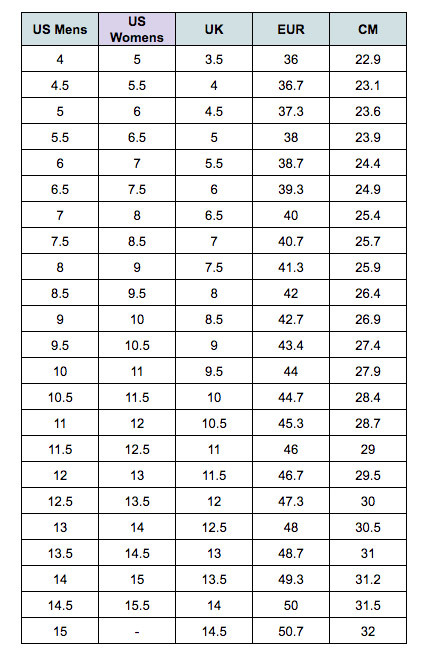 Available in unisex US sizing - see size chart for correct fit! Adidas shoes have a rich history of significance in both sport and popular culture. Both the renowned ‘three stripes’ and classic ‘trefoil’ have become instantly recognisable symbols for sports performance and timeless style. It’s easy to see why so many Adidas sneakers have reached iconic status. Whether facing the future or paying homage to heritage, Adidas operate on the cutting edge of the athleisure industry.